BER Galway Assessor, Daniel O’Grady BEng (Hons). Daniel is a fully insured BER assessor carrying out Commercial and Domestic BERs in the Galway area. It is our policy to provide a detailed Improvement Report, illustrating the most cost-effective measures to improve your buildings BER Rating, and save you money on fuel bills. This will put your energy rating into perspective so that you can make informed decisions on where to make investments. 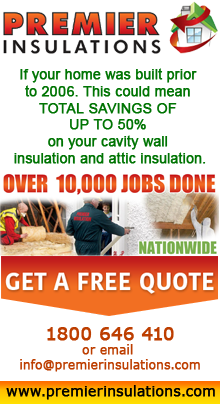 We believe that we offer the best value for money service in Ireland.